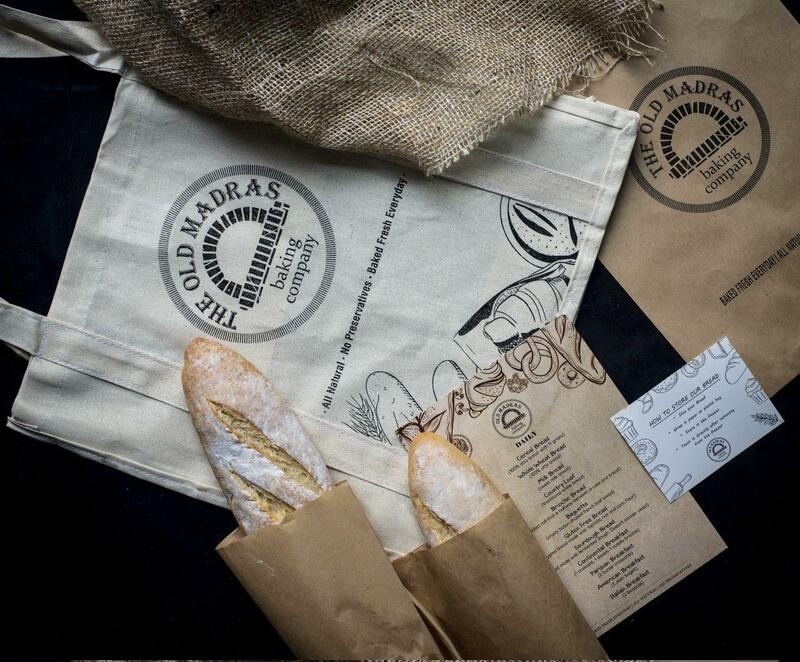 OMBC Blog – We always dreamt of walking into a bakery where the aroma of freshly baked bread is wafting through the air. 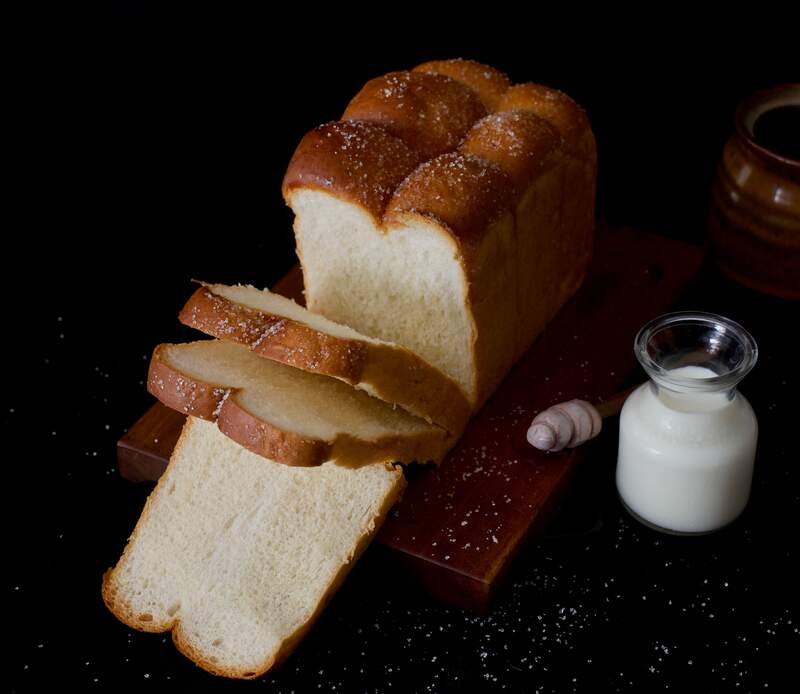 The smell and warmth of a freshly baked loaf of bread is a visceral experience. Unable to find the bakery of our dreams close to us we opened our own. 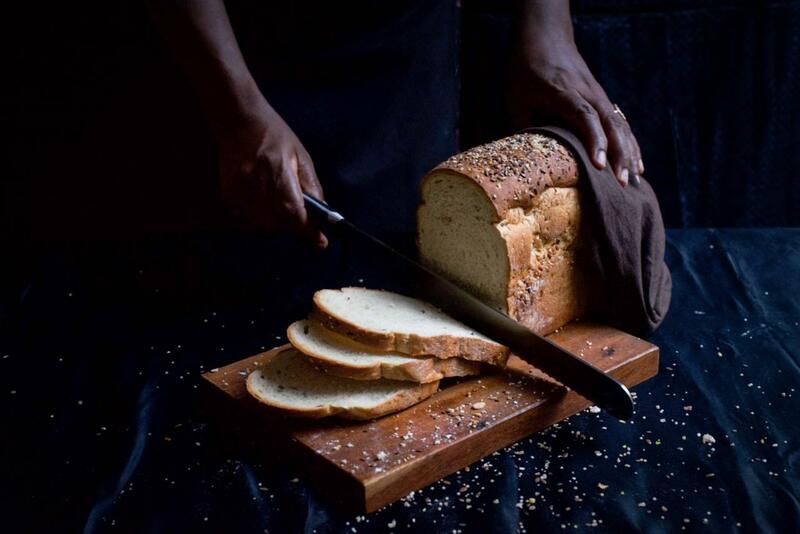 We always dreamt of walking into a bakery where the aroma of freshly baked bread is wafting through the air. 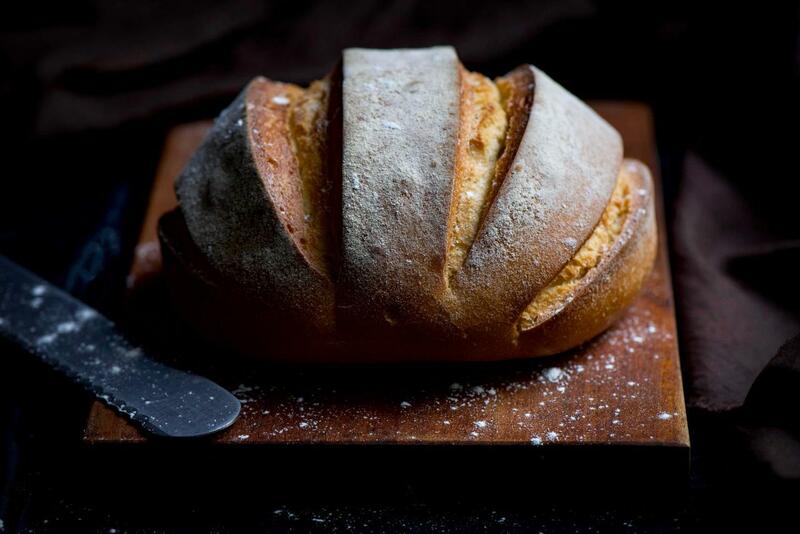 The smell and warmth of a freshly baked loaf of bread is a visceral experience. Unable to find the bakery of our dreams close to us we opened our own. 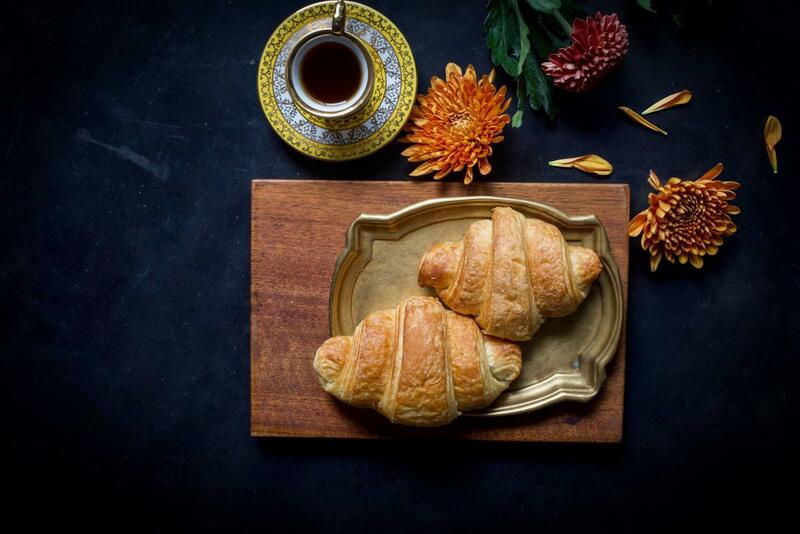 Croissants at OMBC — More Authentic than in France? Copyrights © OMBC 2016. All Rights Reserved.